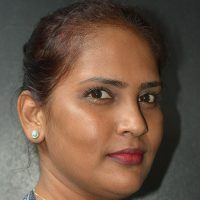 All taxpayers engaged in tax fraud are being warned that full brunt of tax laws will be applied which included prosecution and seeking jail term. 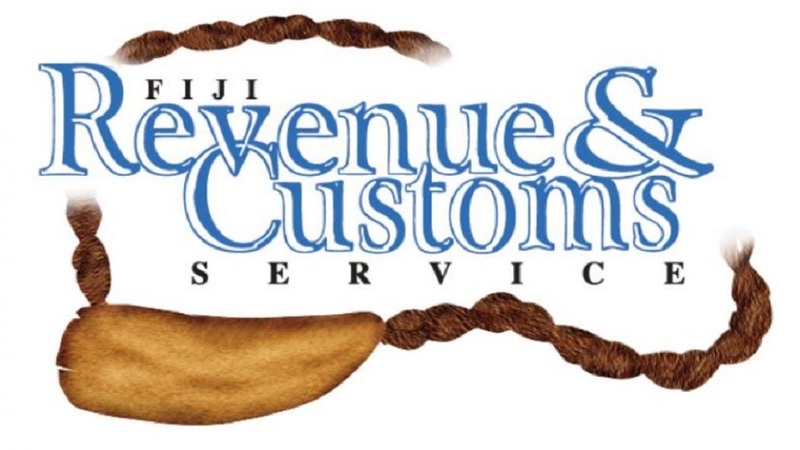 Fiji Revenue and Customs Service Chief executive, Visvanath Das reiterated that the government has significantly reformed the taxation system that provides a very low tax burden and there is no incentive whatsoever to evade or avoid taxes. The warning comes after a taxpayer who has a chain of supermarkets was found to be evading tax which amounted to twelve million dollars. A whistle blower had informed the FRCS of serious financial statement fraud committed by this supermarket to understate income tax and VAT. Das says a systemic tax evasion strategy was executed by this supermarket to defraud the State with the legitimate revenue.